Small business loans are ideal for starting a new business, growing an existing small business or investing some money for needed upgrades and inventory. If you are shopping for one of these loans and are considering Chase as a lender, these are some important topics to consider. Is Chase The Best Choice For A Small Business Loan? That doesn’t mean that all of the reviews of Chase are bad. The company has a number of positive reviews online for its various financial products and services. When evaluating the reputation of a company it is important to take a broad view of the reviews. In the case of Chase, the fact that they are not BBB accredited means that they don’t pay the BBB a fee for accreditation. Since they are not accredited, they don’t have much of an incentive to respond to customer complaints on the BBB website. After all, there’s a reason that Chase has the 4th most small business loans in the country according to the Small Business Administration. That wouldn’t be the case if Chase’s true reputation was the F that the BBB displays. Many customers have had a good experience dealing with Chase. This shows why it’s important to closely evaluate reviews, both positive and negative, and get an understanding of what the branches of a particular business are like in your neighborhood or area. 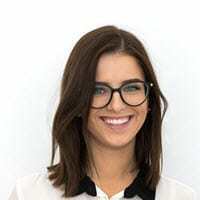 While some customer service representatives are positively reviewed, some receive negative reviews for disconnecting customers, being dishonest or not being helpful. The majority of complaints about loan-related customer service agents focus on approval decisions and disputes about loan terms. Hold times are periodically longer than usual. However, many people report resolving their issues in a timely manner. It’s important to keep in mind that, for services like banking and lending, most people don’t go out of their way to leave a positive review. For services like this the expectation is that if it’s working well, then you simply don’t think about it. Thus it’s not surprising that more customers complained about the lending decision they received than wrote about how happy they are with the bank’s decision. Those who receive funding are usually simply too busy with their business to take the time to write about how a bank issued a loan they expected to get. That being said, there have been some complaints about the customer service at Chase. The number of complaints is approximately the same as other institutions the size of Chase, but there are plenty of bigger banks that give a greater focus to customer satisfaction and customer service that borrowers could consider. Being familiar with the nature and reputation of your local Chase branch will go a long way in helping you decide if the problems people complain about are endemic to the company or if they are the result of a few angry customers or bad behavior by individual employees. One of the best benefits cited by consumers regarding Chase’s small business loan is how fast the money is received. 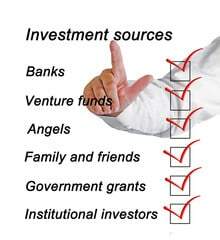 In some cases, funds are deposited into a borrower’s account in as little as a couple days after approval. Customers also like the quick application process, which is secure and streamlined. Although this loan comes with a guarantee fee and closing costs just as all small business loans do, the fees are not as high as those assessed by some competitors. The flexible term choices between 12 and 84 months were also highly rated. Some people reported the 20 percent down payment requirement as too high. APRs were rated about average. Another pro of working with Chase bank for your small business loans is the variety of loan types they offer. 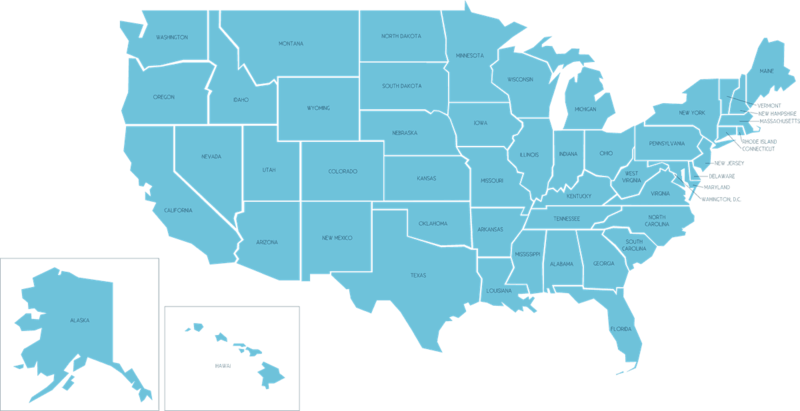 In addition to small business loans from the bank itself, Chase also participates in different SBA loan programs backed by the government. This gives customers a chance to seek multiple different kinds of loans or multiple loans while working with one lender. 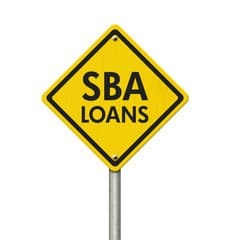 SBA loans usually have a lower interest rate, as they are backed by the government. This means that if the business goes under or the loan doesn’t get repaid, the government covers the cost of the loan. As a result, these loans are seen as less risky by lenders, resulting in a cheaper interest rate. One of the downsides to SBA loans is that they can take a long time to process. That’s why a major bank like Chase can have advantages for small businesses. If you’ve developed a relationship by working with Chase in other areas or on other loans, they’ll be more likely to help you if you need money faster than you could get funding from an SBA loan. While the fees may be lower with Chase in comparison to other global banking giants, the fees are still considerable in size. Many people who apply for the loan do not realize how much these fees ultimately cost until they have already signed the papers. The maximum loan amount is $350,000, which some small businesses may find too small. This highlights one of the most frequent complaints with Chase small business lending, customers will have to read all of their paperwork and ask the right questions of representatives to ensure they get a complete picture of what their loan will entail and what kinds of costs are associated with it. This lack of transparency can result in small business owners being frustrated when they discover the final terms of their loan mean that they won’t be getting as much as they thought they would, or when they realize they’ll be paying more for their loan than they initially calculated. Fees on the loan can be detrimental for several different reasons. First, businesses usually request the exact loan amount they think they’ll need. Therefore, things like origination fees can lower the amount of money a business receives, which can impair their planning and predictability. Moreover, these fees increase the overall amount that a business is paying for a loan. As a result, businesses with a tight profit margin or that rely on stability and predictability to operate may find that their initial projects and estimations for budgets are off because the loan they receives costs more than they initially anticipated. Also, many applicants reported a difficult approval process. Some individuals reported slow response times for approval. Others said that the approval criteria were too strict. Chase typically approves established borrowers who can prove that they need the funds for business expansion, and the business must be doing well in terms of existing risks. Some people complained that their APR was too high. However, Chase uses standard procedures to determine the interest rate and bases it on credit history. As a result, the general warnings and advice for applying for any small business loan are relevant when it comes to Chase small business loans. Once again, it’s important to note that people don’t regularly go out of their way to leave reviews for a company that gave them a loan. Most people applying for a small business loan have done enough research on it that they have a good idea if they’ll qualify for the loan or not. Furthermore, most small business owners don’t usually take the time to apply for loans that they don’t think they’ll get. This helps explain why the balance of comments with Chase lies heavily with the Cons. For some borrowers, Chase will be the best option. 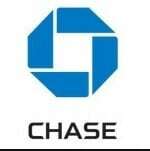 If you are looking for a loan that has a longer repayment term and reasonable rates, Chase may be the right lender. Since Chase is known to assign higher interest rates to applicants with riskier credit, you may want to shop around if your credit is not excellent. Some lenders may offer a slightly lower interest rate to people with less-than-perfect credit, and this can be a major benefit if you are seeking a long-term loan. Additionally, you should evaluate the relationship you have with your local Chase branch. If you’ve been banking with Chase for a long time and have multiple checking, savings, or credit accounts with them, then you may be able to secure a better deal, or receive a better deal by using synergy between your different accounts to make funding your small business and dealing with your finances simpler. Always compare several lenders when you need a small business loan. Be sure to research the company, its reputation and its lending practices before you add it to your list of possibilities. Research and compare at least five lenders. However, be sure to apply for loans only when you are ready to accept one. If you apply now to see what terms are offered and wait a few months to make a decision, your credit may be temporarily affected from the multiple inquiries. This may mean a higher rate or even a rejection for approval. Finally, read and understand the terms of the loan carefully before signing the documents.